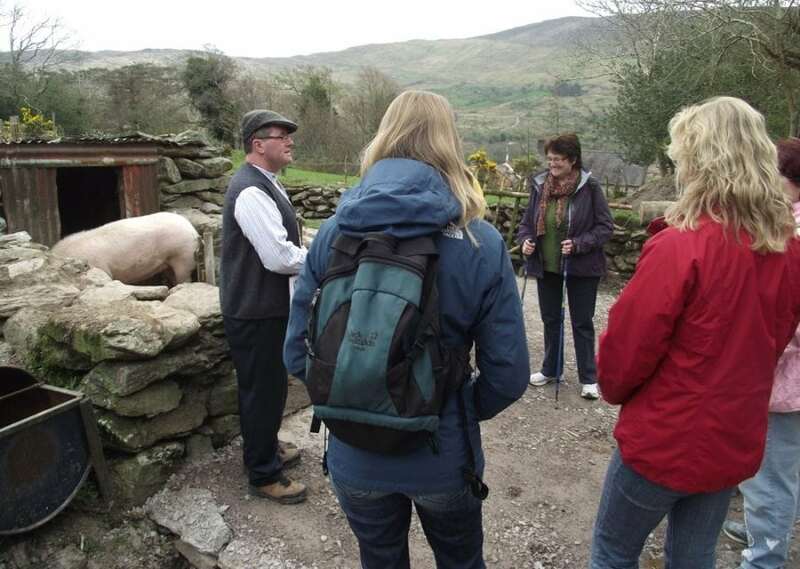 Molly Gallivan’s cottage and traditional farm is an ideal location for Corporate gatherings and tour groups interested in a unique traditional Irish experience, In addition to our audio visual presentation and self guided tours, we also offer a variety of guided tours and demonstrations (pre booking necessary). 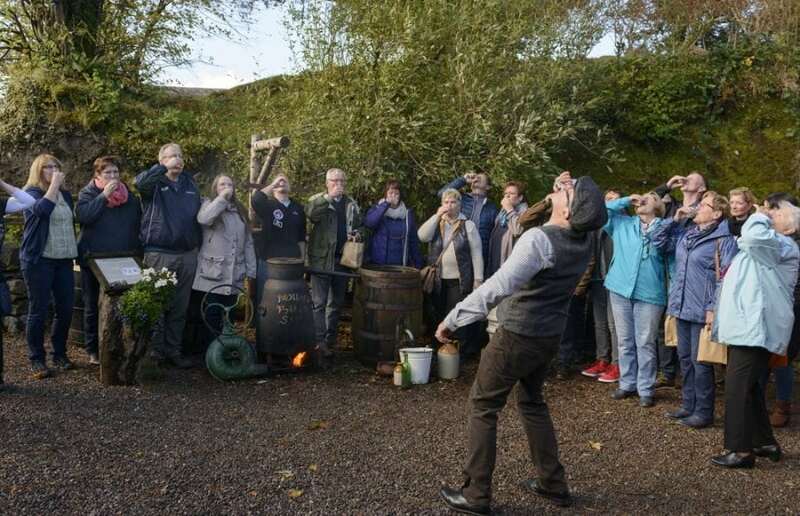 Demonstrations include sheep shearing, spinning, Poitin (whiskey) making and tasting. 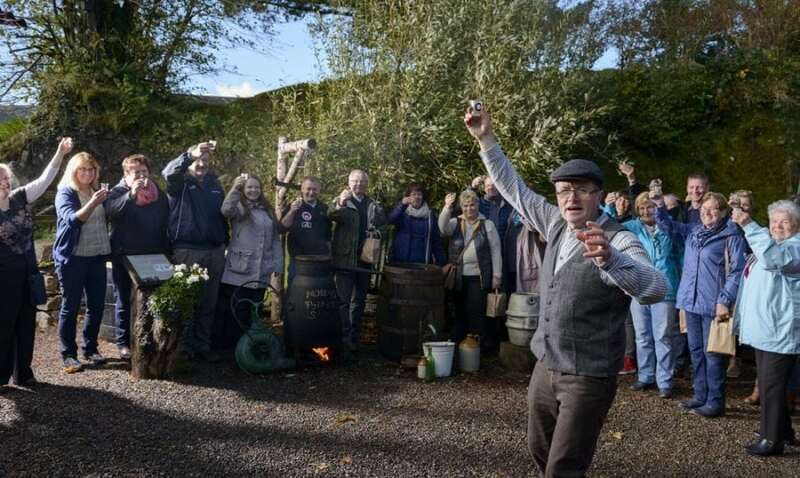 Or perhaps you might like to learn to make your own Irish coffee from the blessed stuff and be a helpful neighbour at the peat bog where you can cut your very own sod of turf. 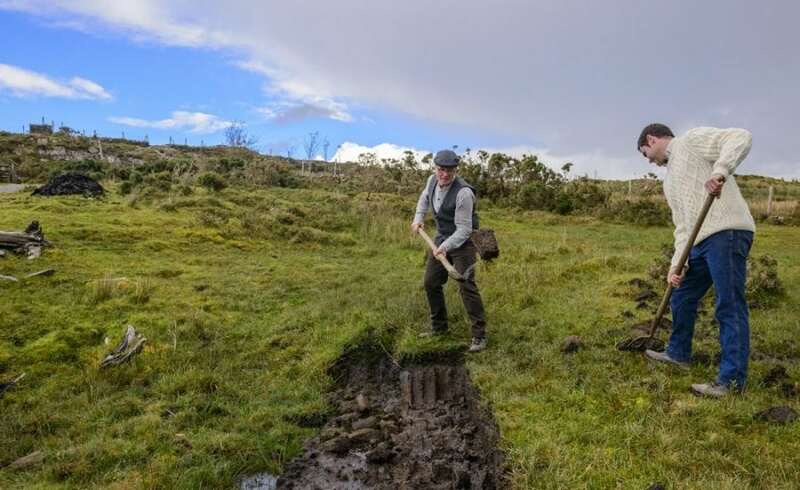 Our guides will explain in detail the historical and astronomical significance associated with the Neolithic Stone Row on the farm and guide you through the relics and related stories connected with the famine ruins. 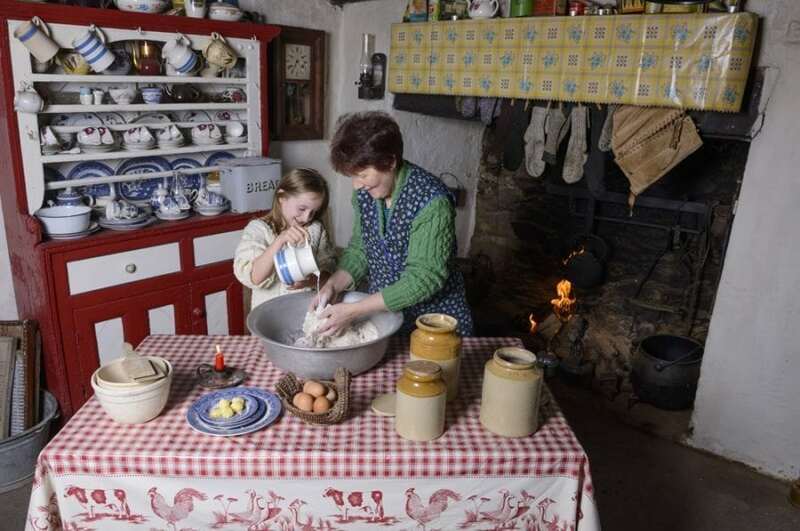 Back in Molly’s Cottage, visitors can help bake and enjoy sampling traditional Irish soda bread with real Kerry butter, fresh from the churn. 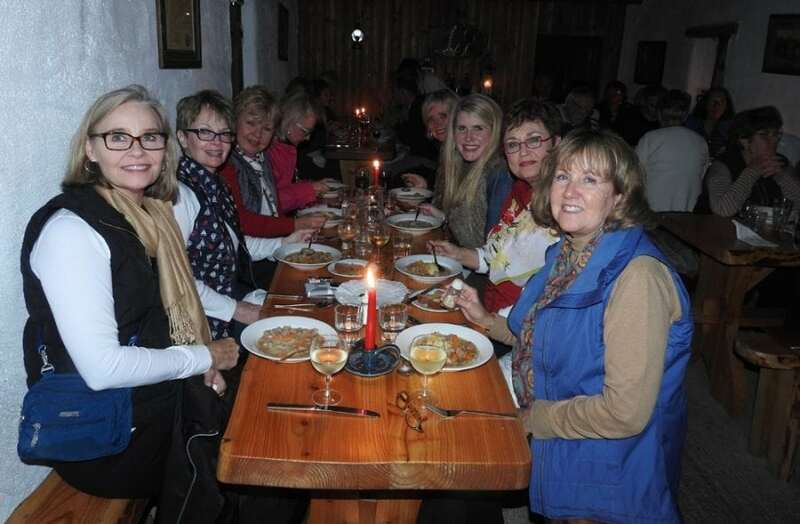 After your visit you can enjoy a traditional Irish meal or home baking in Molly’s old Teashop or Barn restaurant, where we have seating for up to eighty guests. You may also like to browse in our unique craft shop for some local made products. 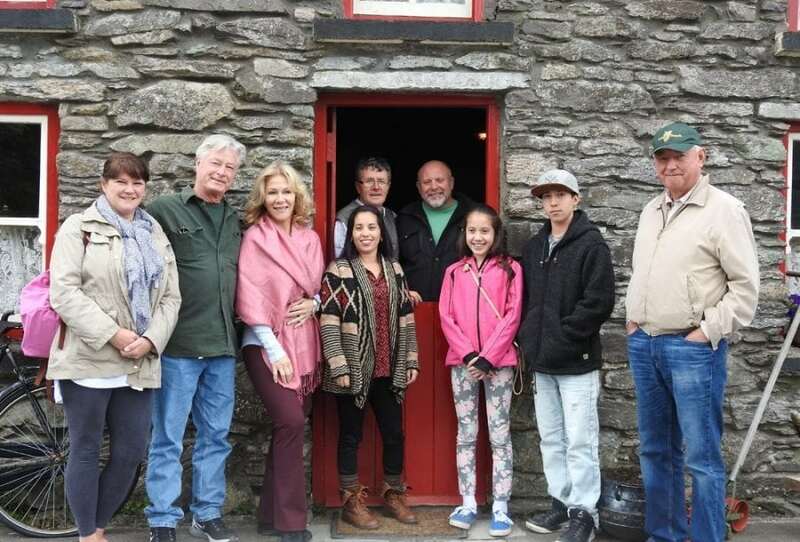 Molly Gallivan’s cottage and traditional farm is a ideal location for Corporate gatherings and tour Groups interested in a real traditional Irish experience. 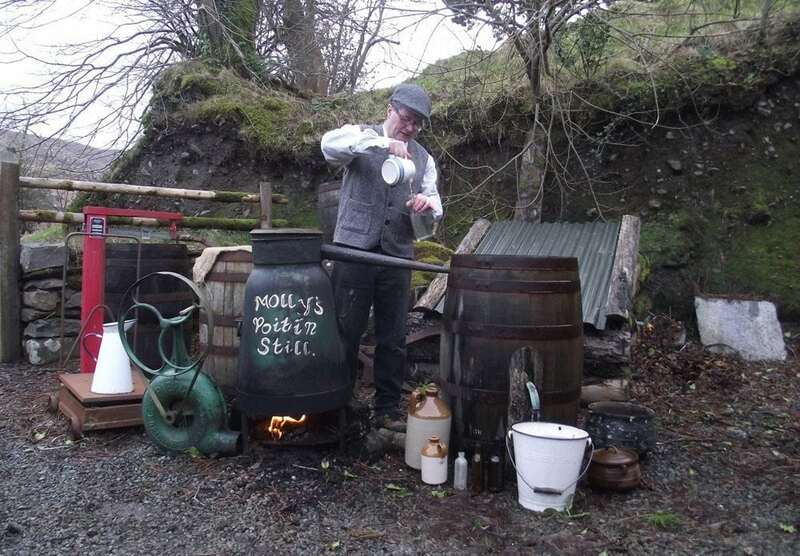 Be it just a Irish night of music, song and stories by the open fire in Molly’s Cottage or using the entire Cottage and Farm to give the complete traditional experience with demonstrations, traditional food and entertainment. As a family run business we can customise your day, event or evenings for you.